You may not have heard of CT Passenger, CT Furniture or CT Training services, but you probably will have heard of Community Transport; a local and national charity that originated in Birmingham in the early 1960s, when it’s founder Rev Bryan Scrivener, found his ex-Army Land Rover in high demand for removals and transport work. The Reverend found a local need for storing donated items in his front room and distributing them to families on low incomes, as well as helping local community groups access transport to get to different locations at affordable rates. Since its registration as a charity in 1966, it has continued to grow and now consists of the three distinct divisions that operate within their own right across the West Midlands and Newcastle. 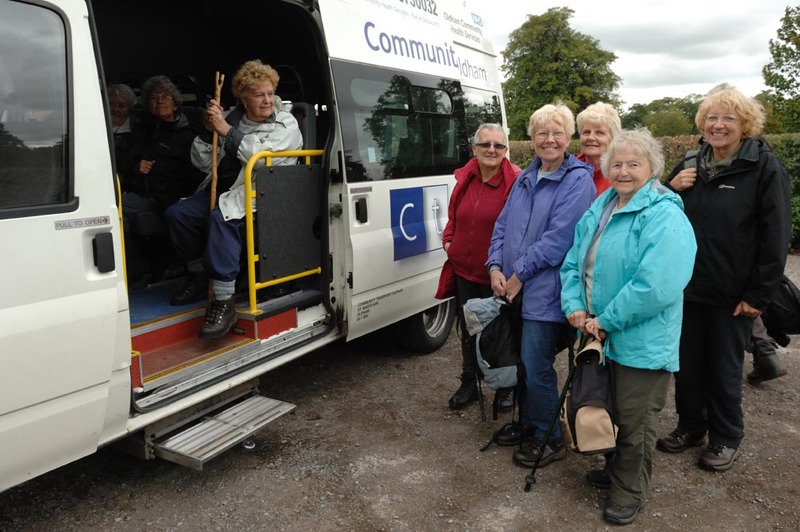 CT Passenger services is the transport division that provides communities, public and third sector organisations, with the ability to hire minibuses to connect individuals (with and without mobility issues), eliminate isolation and promote social inclusion. With sites covering the Black Country, Birmingham and Coventry, the division works hard to deliver transport services for community and voluntary organisations and also works with local education authorities to deliver school contracts and a variety of bus routes. CT Training division delivers MIDAS, Health and Safety and many other aspects of transport and safety training relevant to organisations. 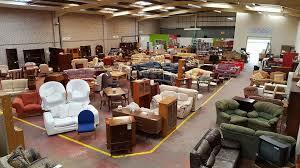 CT Transport supports individuals and families across the West Midlands, by providing access to affordable second-hand furniture. They collect unwanted furniture items free of charge from your home, saving you from making a trip to the local recycling centre, encouraging reuse of items, and preventing items from going to landfill to help the environment. Stores can be found in Birmingham, Sandwell (Tipton) and Wolverhampton and are stocked with items ranging from bric –a– brac to beds, sofas, wardrobes and a range of house hold items priced at rates that help individuals and families set up home.